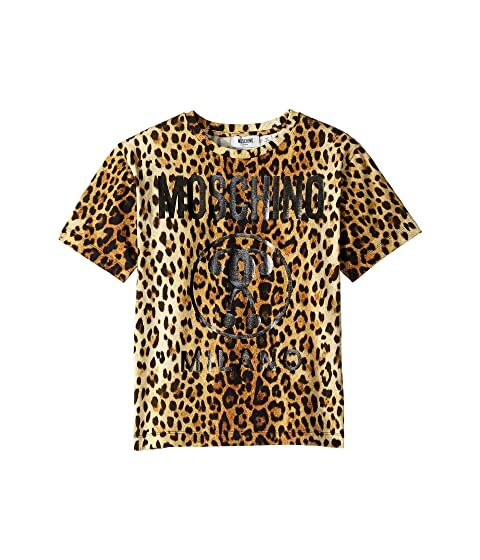 Let their style roar wearing the Moschino Kids® Short Sleeve Maxi T-Shirt. Branded graphic print along the front. We can't currently find any similar items for the Short Sleeve Maxi T-Shirt w/ Logo (Little Kids/Big Kids) by Moschino Kids. Sorry!